How did CBS’s post-Super Bowl offering ‘World’s Best’ do in the ratings? With weak ratings for the game itself, how did the new competition series “World’s Best” fair in its premiere spot after the Super Bowl? 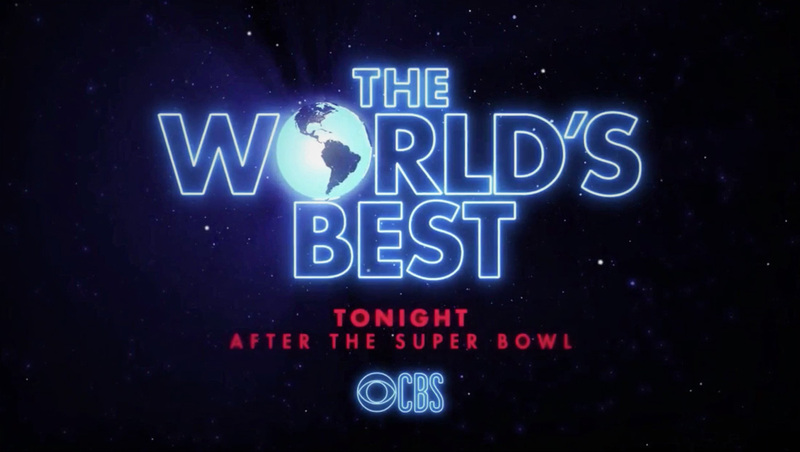 For 2019, CBS took the move of premiering the competition show “The World’s Best” right after the Super Bowl. The debut episode of the show drew 22.2 million viewers. “World’s Best” now moves to Wednesdays at 8 p.m. on Feb. 6 and then moves to 9 p.m. Feb. 20. Last year, NBC’s Super Bowl themed episode of hit drama “This Is Us” scored 18 percent more viewers. Networks often feature special or extended episodes of programming directly after the Super Bowl, including moving shows from their normal nights.